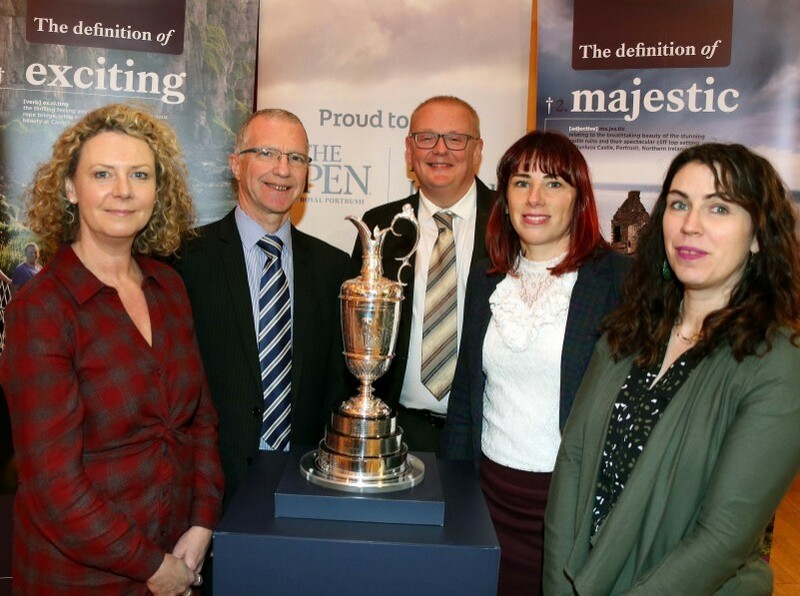 Causeway Coast and Glens Borough Council hosted its latest business engagement session ahead of The Open in Portrush Town Hall on Monday 21st January. 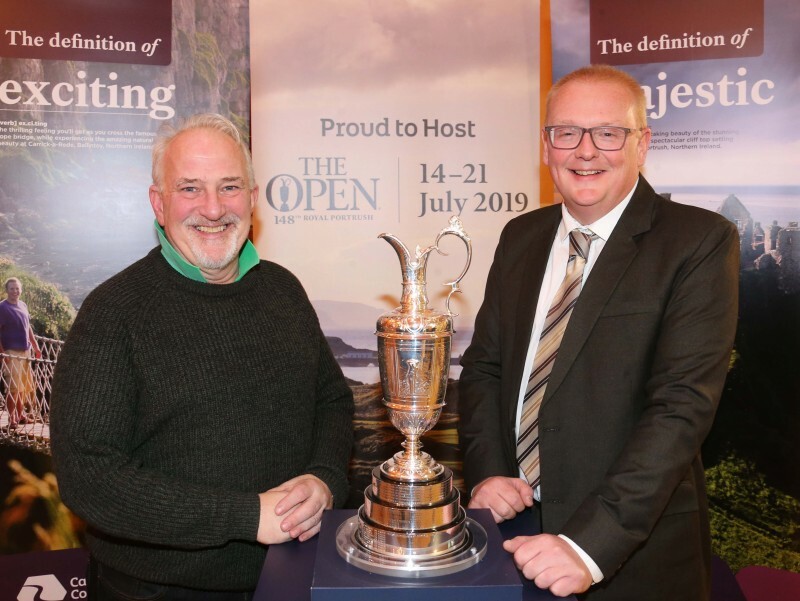 Those in attendance had an opportunity to view the iconic Claret Jug, which is presented annually to the Champion Golfer of the Year. Themes covered included traffic and travel arrangements, licensing, food regulations, pavement cafes and WorldHost training. 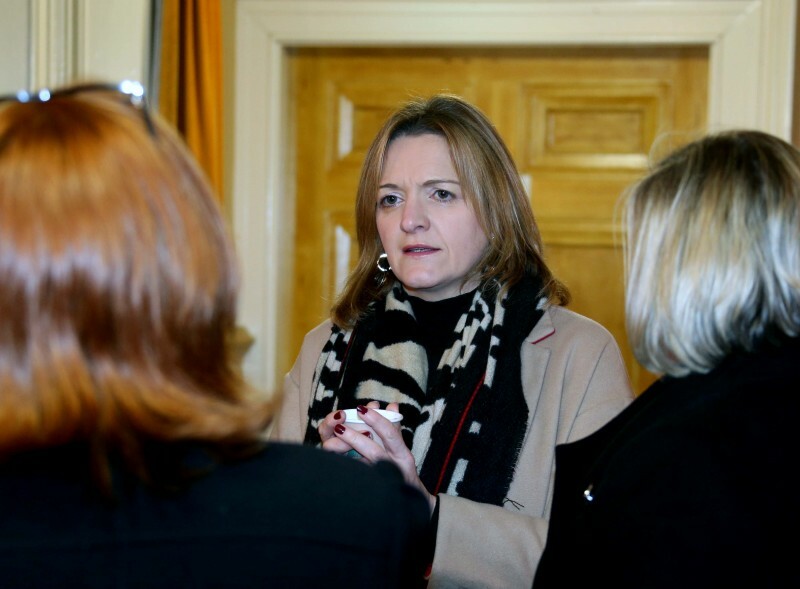 Businesses also had an opportunity to hear from Stella Marran about the support available to the local food and drink sector through the Foodovation Centre at North West Regional College. 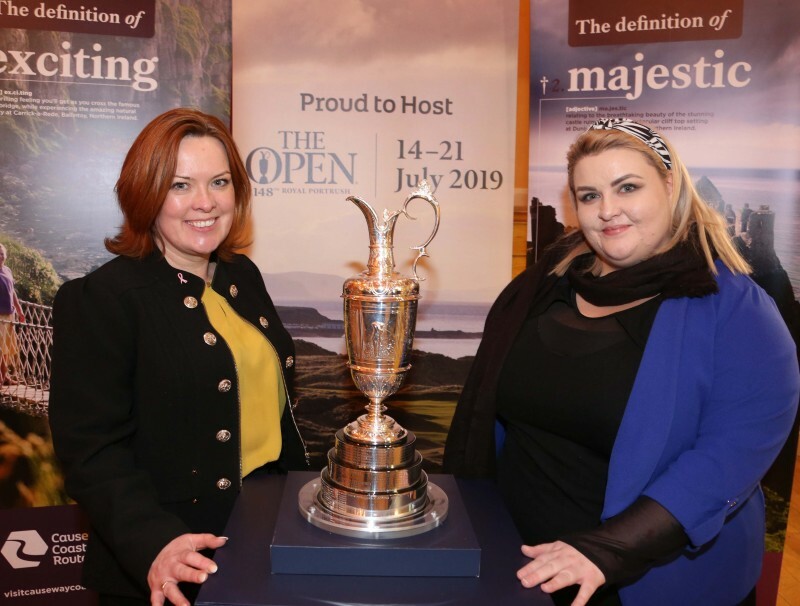 The Mayor of Causeway Coast and Glens Borough Council Councillor Brenda Chivers said: “As our preparations continue ahead of The 148th Open which is now just months away we are looking forward to a very exciting time for Portrush and the entire Borough. 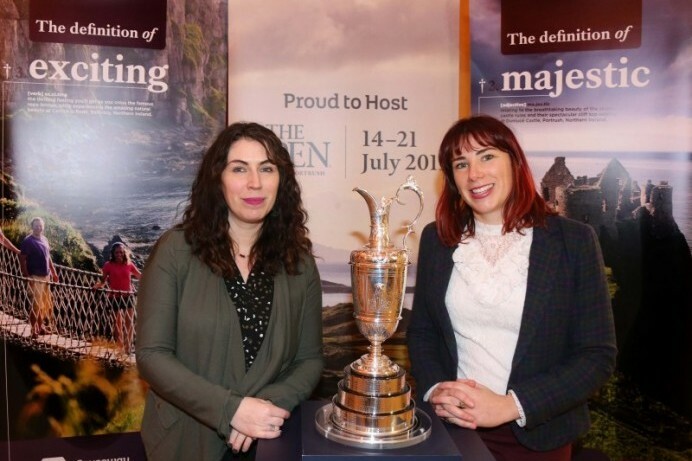 “We want all our businesses and traders to be equipped with the knowledge and skills they need to ensure that we create positive experiences for everyone. 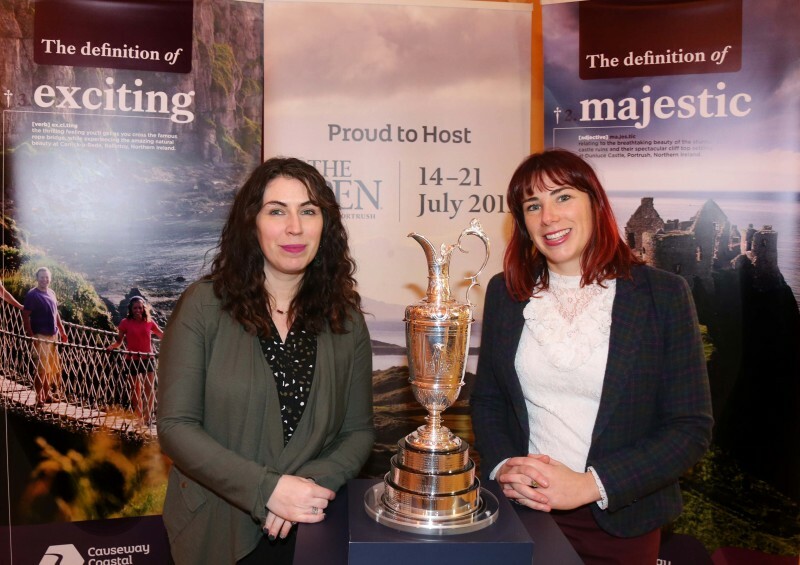 If you weren’t able to attend you can catch up by going to www.causewaycoastandglens.gov.uk/theopen where all the presentations can be found. Alternatively, a weekly drop-in session takes place every Friday in Portrush Town Hall From 12noon – 1pm. 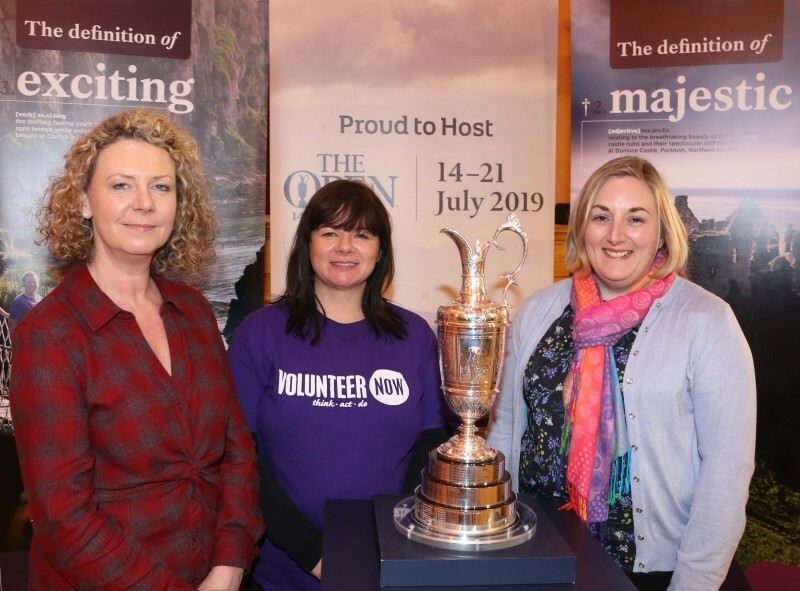 The next Business Engagement meeting takes place in Portrush Town Hall on Monday 15th April. Plans for engagement events in other parts of the Borough are currently being finalised and details will be available shortly. 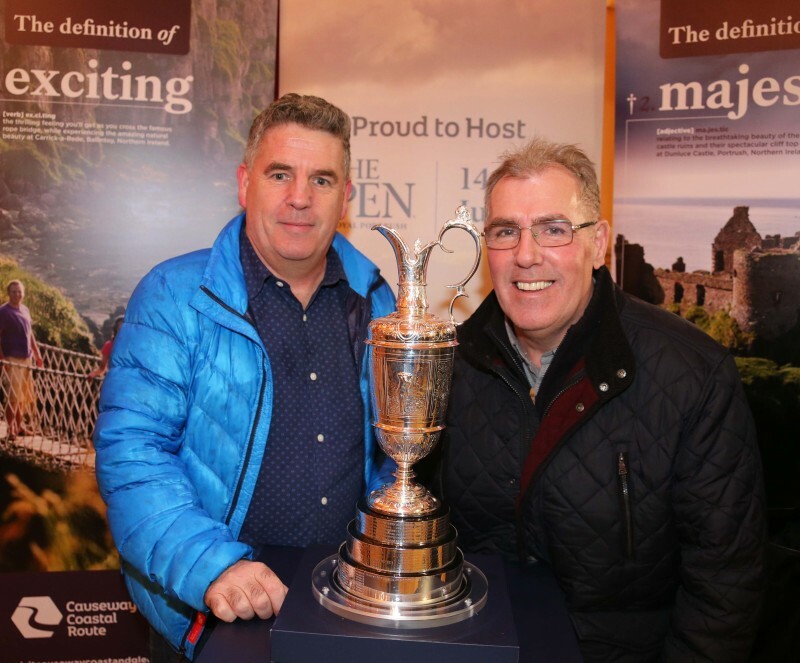 Keep up to date with the latest news from Causeway Coast and Glens Borough Council by following us on Facebook and Twitter.